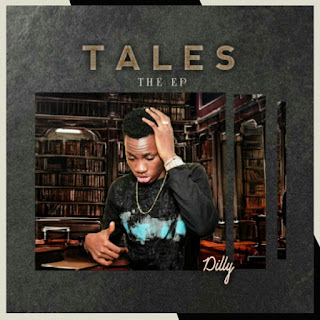 After Dropping 3 singles in 2018, Dilly Dee Afropop artiste sets to drop “TALES” an EP containing 5 tracks - MONEY, HUSTLE, EMOTIONS, DON’T BE LATE AND STORY. Emotions and Story were released between February and July 2018. The artist described the EP as a guide on how to live life and what youngings got to do at the early stages of their lives except don’t be late which talks about the love life.